We are happy to invite you to join our rewards program. 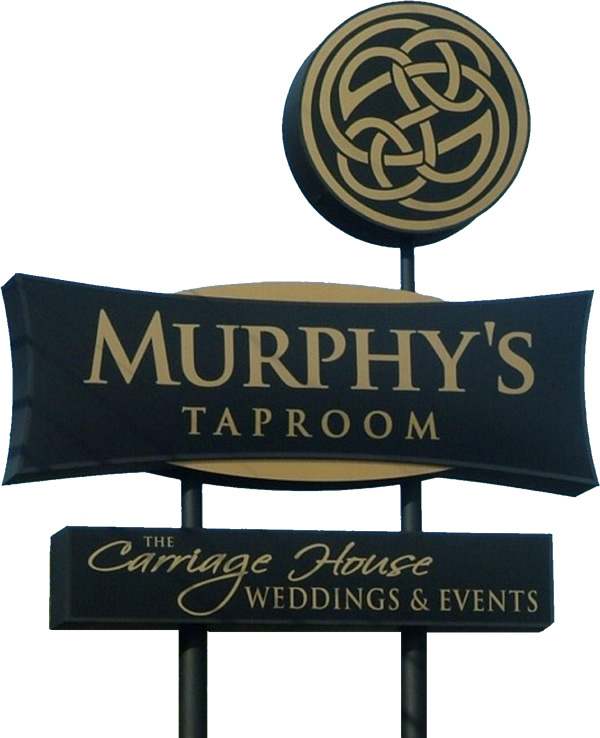 To join, just stop by either Murphy’s Taproom or Murphy’s Diner and ask for a card. We’ll give you one on the spot, and you can start earning rewards immediately! Register the card here when you have time. Participants receive one point for each dollar spent. When there are 100 points earned, a $10 credit will be automatically added to the card for you to use whenever you like. Points are earned on food and beverage only, and not on tax, gift card, retail, or function purchases. Rewards cannot be issued until the card is registered online. To receive credit, please make sure that you present your card to your server when paying your bill. Come into the Taproom before 4 pm or the Diner after 4 pm for double points!